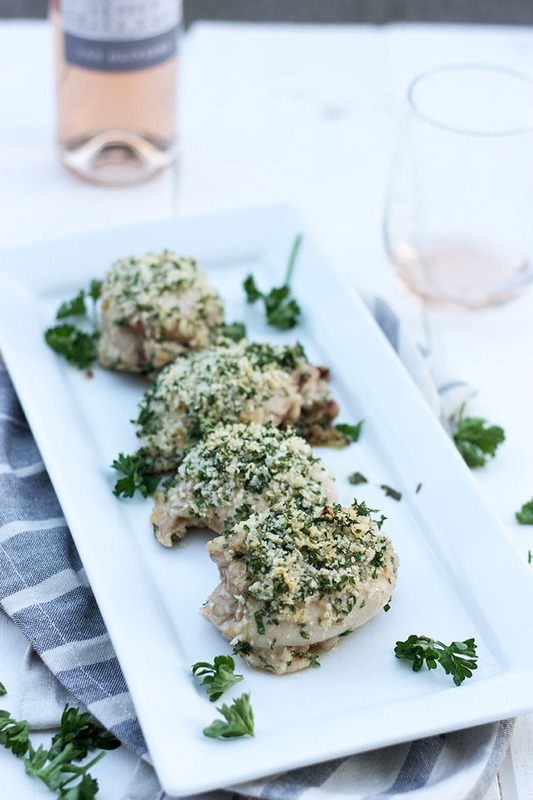 A simple dinner for four – so easy, anyone can make it! Welcome to the first entertaining menu installment of ‘Come Dine with Me’!Your first meal plan will be for a simple dinner party for four people. Our simple dinner for four entails an easy entree, main course and dessert so you don’t have to worry about cooking! Well hi there! And welcome to my first official menu plan! I am so excited to be bringing you this series once a month and am SO happy you’re here to check it out! If you know us, you’ll know that we absolutely dig entertaining. Like love, love LOVE it! I mean, what is there not to love about celebrating good food in the company of friends or family? Am I right? That’s why we’ve decided to start a monthly menu plan for you guys! We want to share out love for food, and help you find the joy in cooking for friends! Our simple dinner for four includes 3 easy courses, of recipes that are really stress free and easy to make. We wanted to start with a relatively easy meal plan, and are absolutely in love with these three dishes. This menu plan takes you through each course, including preparation tips, full recipes, images and other helpful hints! Successful entertaining takes time, a little patience, and a lot of organization, which is why I’m making it easy for you! This entree is ridiculously easy and a huge crowd pleaser. The original recipe was adapted from Jamie Oliver and (re) appeared on THKC on March 7th after we relaunched our brand new blog! All you need to do, is basically blend all your ingredients together until they are nice and smooth, and serve it in a nice looking bowl with either some delicious crackers or veggies. It’s light, fresh, healthy and your guests will LOVE it. We actually prefer making this the night before. We find that the garlic is slightly less strong when you let the flavours mellow out a little bit. The first part of main course is a parmesan crusted chicken. This chicken is really easy to make, and full of flavour. 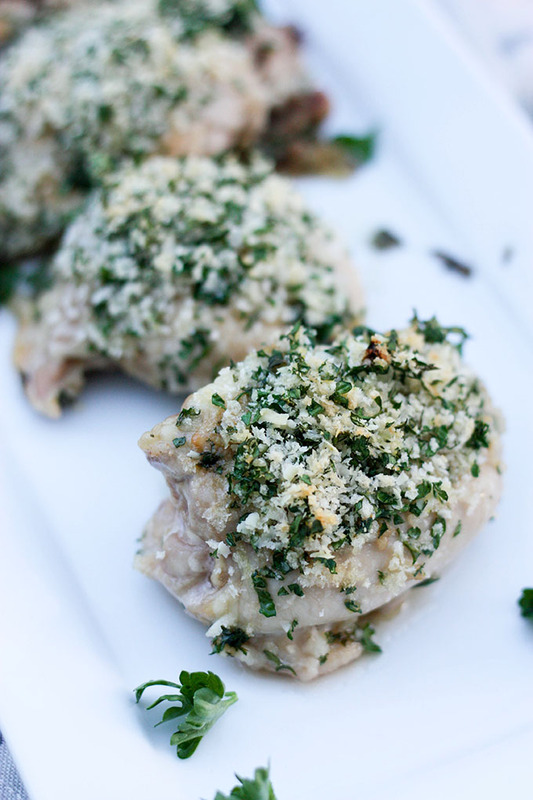 Chicken thighs make for a really moist protein, and the parmesan panko crust make for a super crunchy outside. The total time to make this recipe is between 30-40 minutes, meaning it can be easily assembled prior to your guests arriving, and placed in the oven when entree is served. 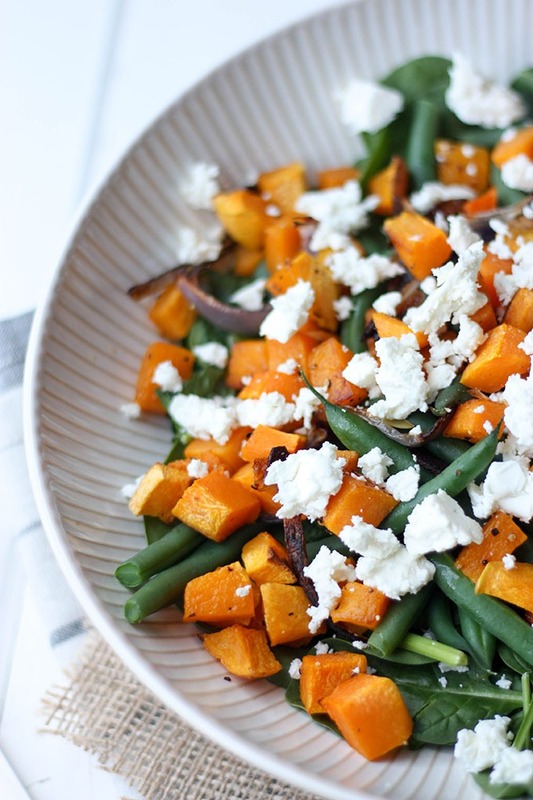 The pumpkin, feta green bean salad accompanies the chicken perfectly. This salad is light, fresh and healthy, paired with a mellow honey mustard dressing to add extra creaminess. The bulk of the salad can be made hours prior to your guests arriving, making for an easy going, stress free dinner. 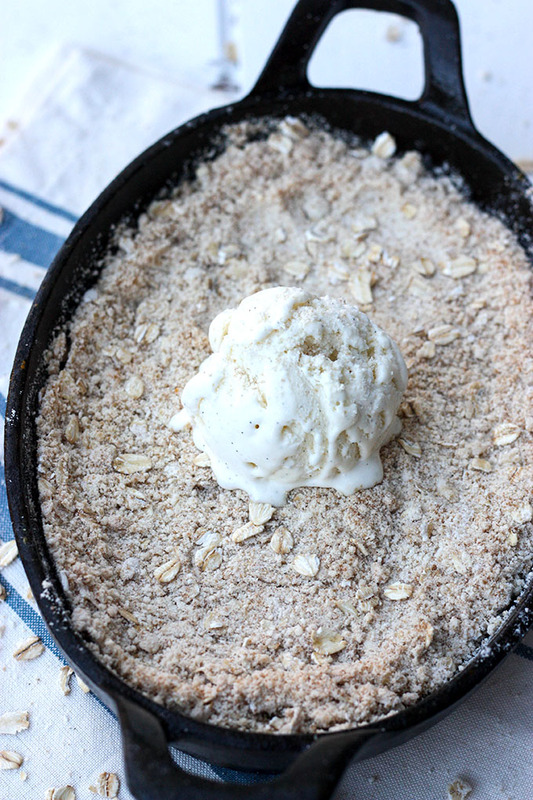 You can’t go past a classic – apple crumble! This is a crowd pleaser every single time I make it, and once again, is so easy to make! Stew the apples the night before to save time, then all you have to do is whip up the crumble topping! Easy as pie…or crumble in this case! A slightly sweet stewed apple, topped with a delicious, crunchy crumble. Paired with some high quality vanilla bean ice cream, it really is an easy meal. 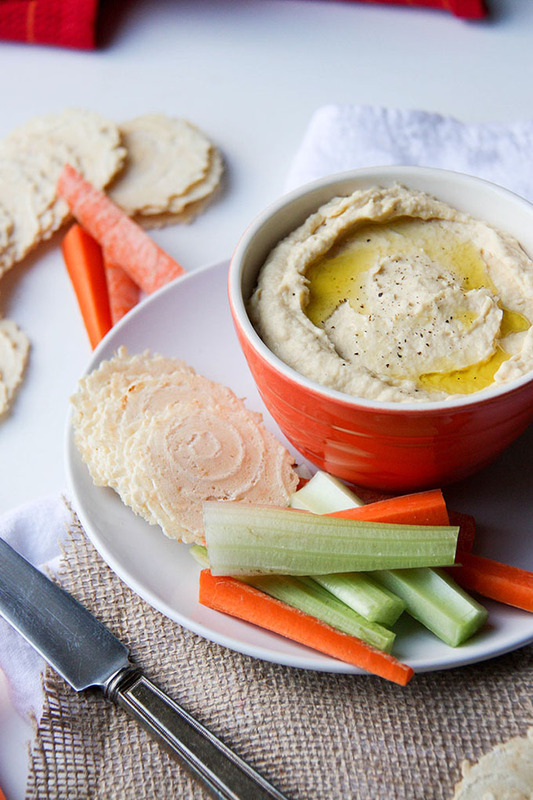 Make the hummus the night before – it will save you so much time, plus we think it tastes better when it’s had time for the garlic to mellow out! Stew your apples the night before, cool and store in an air tight container. This will save so much time! Prepare all of your salad ingredients first – you can cook your beans, roast your pumpkin and onion and prepare the salad dressing before your guests arrive. The salad is a cold salad, so once everything is cooked, place in a salad bowl and store in the fridge. Dress when guests arrive. Assemble the apple crumble before guests arrive, then all you need to do is place it in the oven for whatever time you are ready! Read out helpful checklist and hand hints for planning for dinner party! 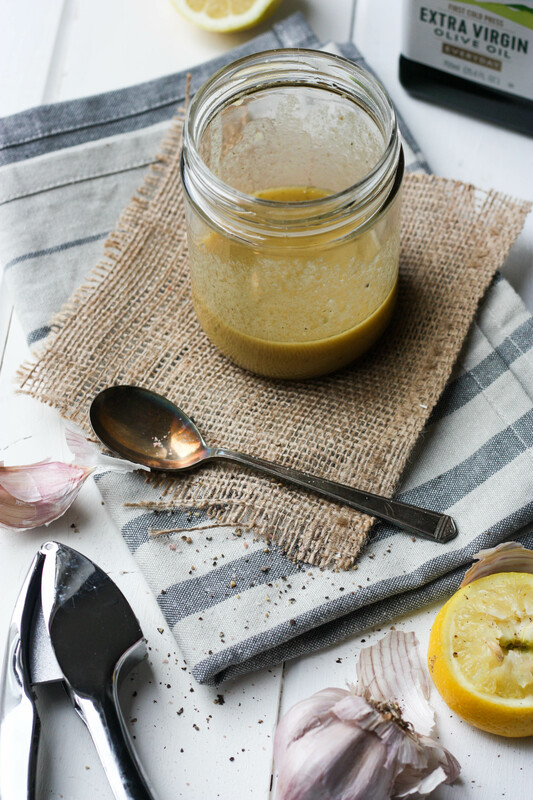 Place chickpeas, chickpea liquid, tahini, garlic, salt and lemon juice in a food processor. Start blending until slightly combined. With the food processor on, add the olive oil through the funnel (don’t leave lid off!) and combine until nice and creamy and smooth. Taste, and adjust flavours accordingly. Combine panko crumbs, grated parmesan and parsley in a bowl. Melt butter in microwave in increments of 20 seconds until fully melted. Add garlic and Worcestershire sauce to butter and stir. Using a pastry brush, brush chicken with butter mixture. Top with parmesan, panko, parsley mix. Bake in oven 25-30 minutes, or until chicken is cooked through and crust is lightly browned. Lay pumpkin and onion out on a baking tray lined with parchment paper. Bake pumpkin and red onion for 30-45 minutes, or until crispy and starting to caramelise. Meanwhile blanch the green beans in boiling water for about 1-2 minutes. Once blanched but still crunchy, submerge in cold water to stop the cooking process. Assemble the salad. 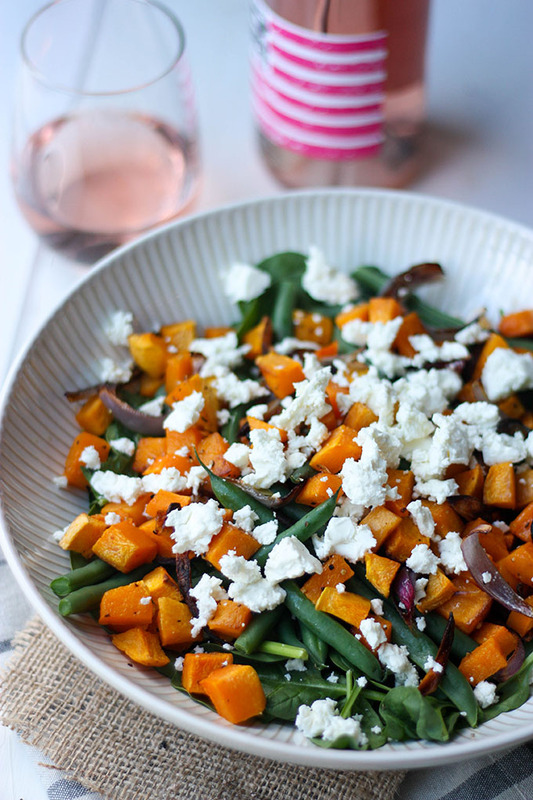 Place spinach in bowl, followed by pumpkin and onion, green beans then feta. Top with honey mustard dressing! Place ingredients in a jar and shake thoroughly until well combined. Add salt and pepper to taste. Adjust flavour according to taste buds. Add to salad just before serving. If there is too much dressing, simple add desired amount and save the remaining dressing for the next day. Stew apples – place apples, sugar and water in a small saucepan and cook over low to medium heat, about 20 minutes, or until apples are soft and semi-dissolved. 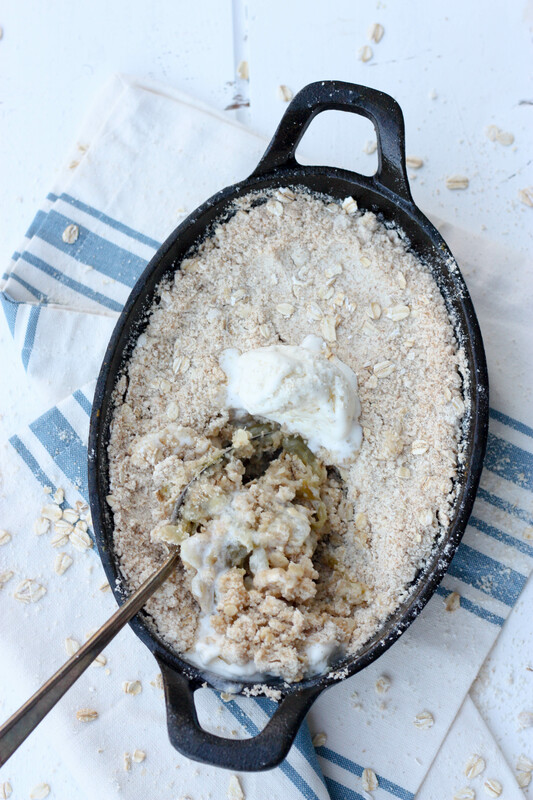 Assemble crumble – place stewed apple in a oven proof dish. Top apple with flour mixture. Bake for 20-30 minutes, or until top is nice and golden. And there you have it! A simple dinner for four! I’d love to hear your feedback! Would you make this? Do you often entertain? What is the hardest thing you for about entertaining for guest? Do you have any special requests for dinner party or gathering menus? Tell me! Disclaimer – Usually I have the printable recipe, but unfortunately the plug in I use doesn’t allow for me to do more than one recipe card! While I endeavor to allow this feature to happen in the future, for the moment, the recipes are available just as part of the text! For printable copies, please email me at [email protected] and I’ve love to help! I’m officially inviting myself to your next dinner party :). Everything sounds delicious! Have a great weekend, Georgie! Thoroughly enjoyed this menu served by our friend Louise. The parmesan crusted chicken was delicious. The apple crumble was so good I have been requested to make it at home! Love that it can be prepared in advance so you can spend more time enjoying your guests’ company. Also it is great for all seasons, winter as well as summer. I might add a bottle of Jack Rabbit Pinot Noir 2013 complements the meal perfectly despite it being chicken. The dinner party recipes are a great idea and I will definitely use them. Thank you Laima! Glad you liked the recipes Mum cooked for you! there are plenty more to come each month! maybe I should start doing some wine pairings too?